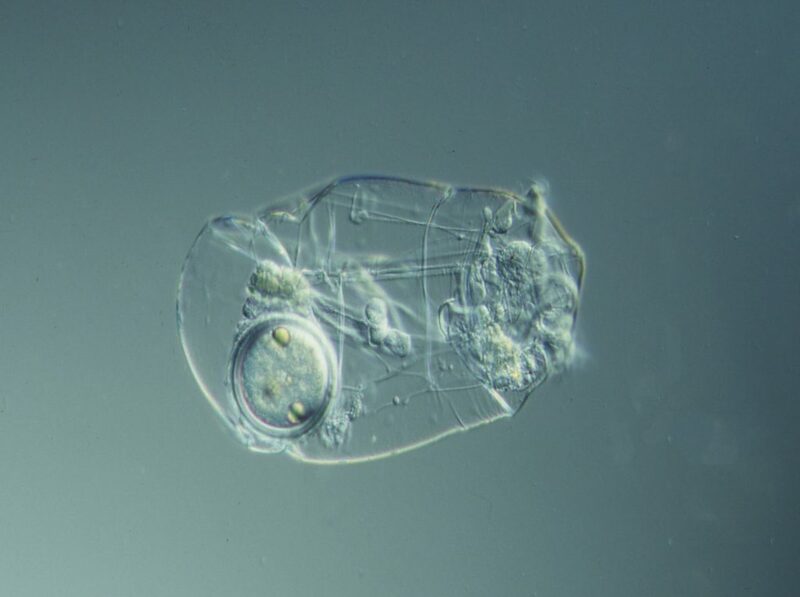 SUPER FRESH CHLORELLA SV-12 has been developed especially for Rotifer cultivation. 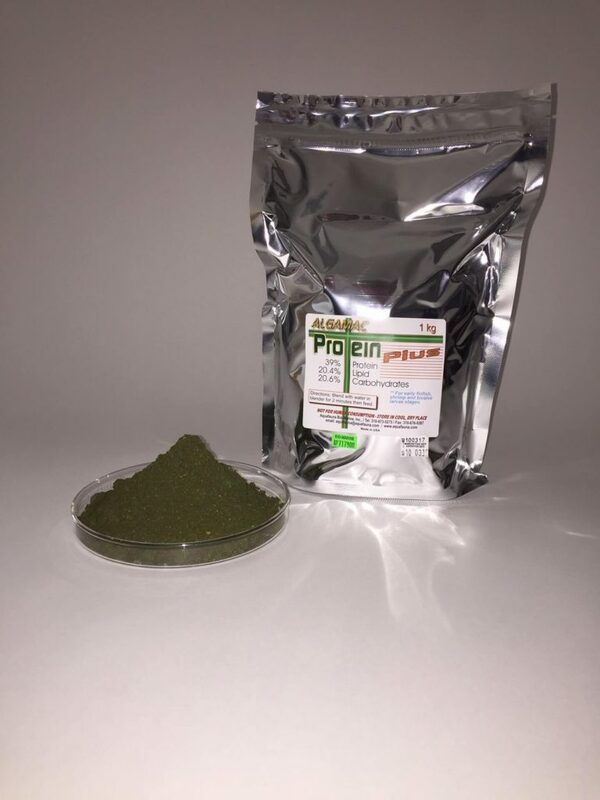 Each cell of SV12 Chlorella contains DHA, EPA AND VITAMIN B-12 ensuring optimal enrichment. 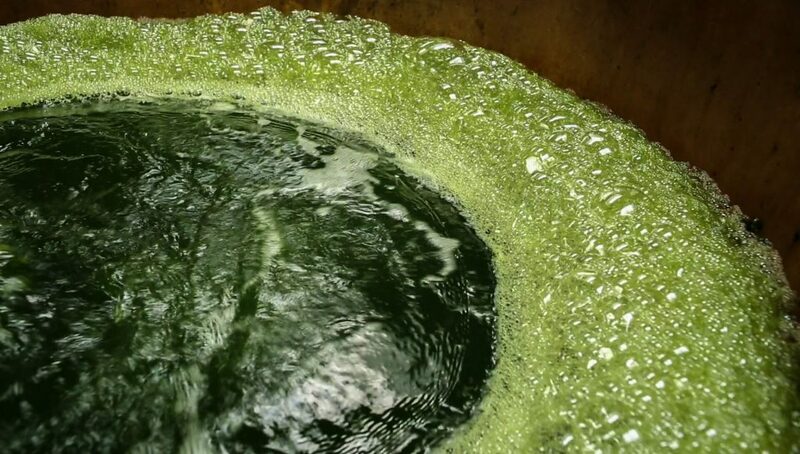 A revolutionary algae replacement is now available for complete or partial use. Composed of heterotrophic and phototrophic species, vitamins, attractants, and pigmentation, new AlgaMac Protein Plus is the latest addition to Aquafauna Bio-Marine’s “AlgaMac” series of high quality diets. Preparation and application is easy. All cells are sub-10 micron and is shipped as a dry powder composed of a variety of whole cell, broken cell and cell components with some cells intentionally fractured to improve digestibility.